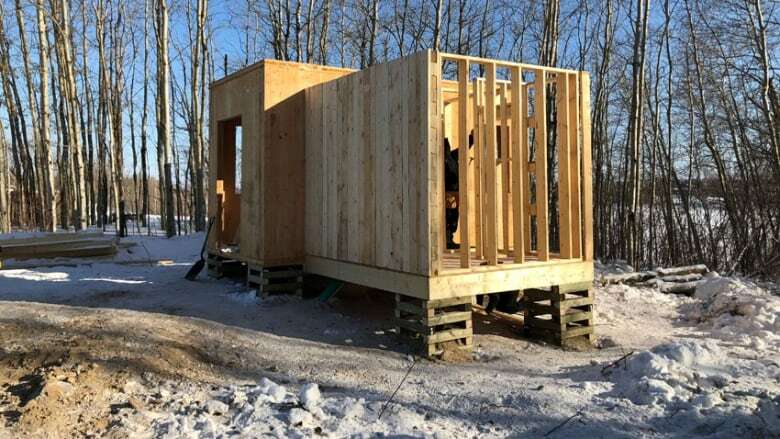 On the Opaskwayak Cree Nation (or OCN), they've come up with their own home-grown solution to a national housing crisis. 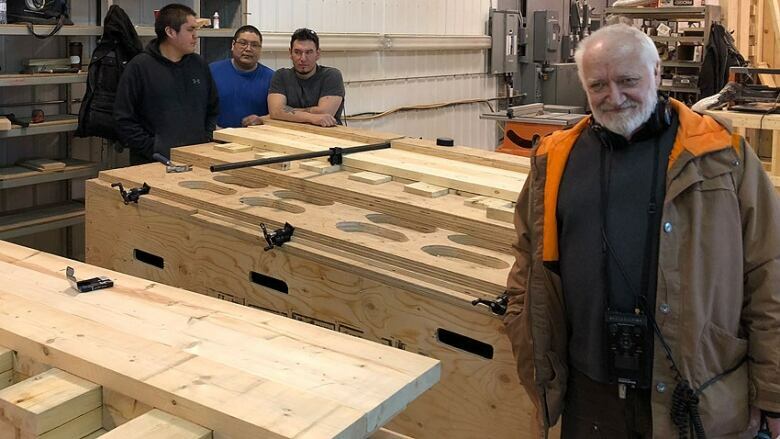 Paul Kennedy made a mid-winter visit to the reserve — situated at the junction of the Opasquia and Saskatchewan Rivers, in Northern Manitoba — to see community members building the first small wooden house. One House Many Nations House Prototype presented at EDIT 2017 (Expo for Design, Innovation & Technology). **This episode originally aired June 21, 2018. We keep hearing about horrible housing problems on First Nation reserves. But on the Opaskwayak Cree Nation (or OCN), they've come up with their own home-grown solution to a national crisis. Paul Kennedy made a mid-winter visit to the reserve — situated at the junction of the Opasquia and Saskatchewan Rivers, in Northern Manitoba — to see community members building the first small wooden house. 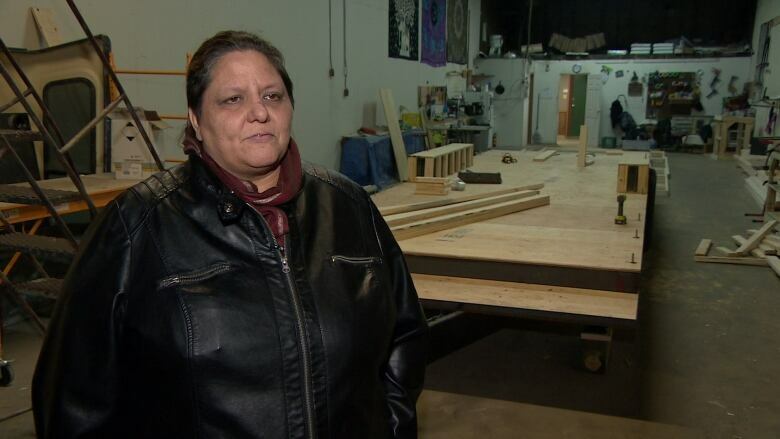 It's the prototype for an ongoing construction programme that could ultimately help to solve the housing crisis for many First Nations, all over Canada. For as long as anybody can remember, and certainly since the reserve system was established in Canada, housing for Indigenous families has been doomed to deteriorate even before it was occupied. Stick frame dwellings, built by sub-contractors hired by the Department of Indian Affairs, using shoddy materials were never really intended to withstand Canadian weather, or to last for more than a few years. In a vicious cycle of planned obsolescence, plastic structures almost automatically required immediate repairs, and frequently demanded replacement by yet another army of sub-contractors. 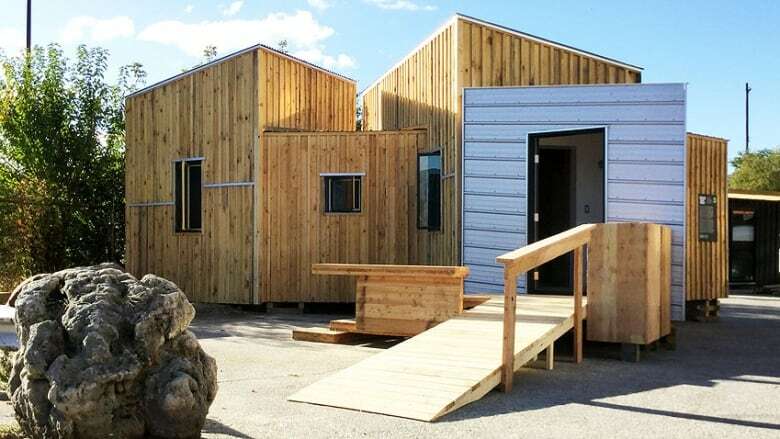 But at Opaskwayak, new modular houses are being constructed, using locally-sourced natural materials. More often than not, these new homes are being built by the very families who will eventually inhabit them. In 2017, prototype plans and a demonstration model home took top prize at an international design competition (EDIT-Expo for Design, Innovation & Technology). Very soon people will be moving into an energy efficient village inspired by the ancient Cree concept of "one house, many nations." Paul's visit to Opaskwayak coincided with the annual Trapper's Festival celebration in the town of The Pas. The temperature hovered between -20 and -30 degrees Celsius, but the warm welcome he received more than made up for the frigid weather. He toured the community with Alexandria Wilson, an Idle No More organizer, and full-time University of Saskatchewan academic, who helped to steer this potentially revolutionary housing solution through her local band council at OCN, and Jacob Mans, the architect responsible for the fundamental concept and ongoing design of this innovative approach to a basic human need for adequate shelter, in an often hostile northern environment.